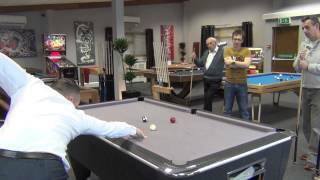 We selected two of our Facebook fans to come and have coaching with Gareth Potts, at our Bristol Showroom, in February 2013. 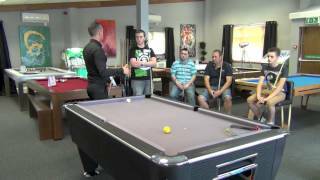 Here you can watch the coaching event in it's entirety, split into 15 minute segments. 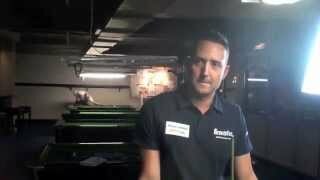 Gareth covers a range of disciplines, giving advice and answering questions throughout. 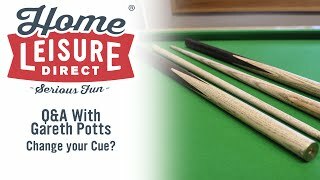 If you are keen to improve your game you may well pick up a useful tip or two, so it's worth watching each of the parts. 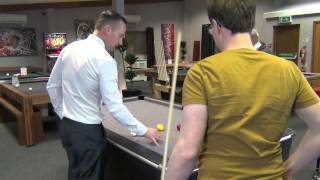 Our attendees, and their guests, all found the coaching and advice invaluable. 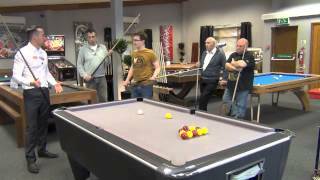 They all felt they had acheived significant improvement in their technique and performance as a result of Gareth's advice. 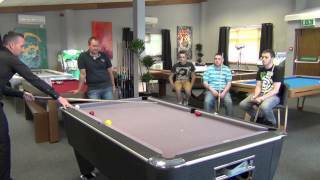 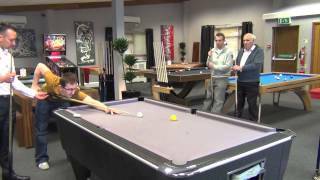 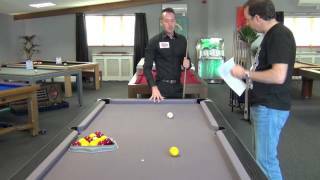 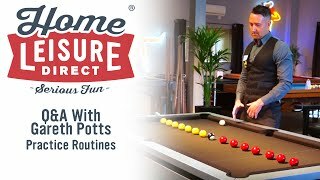 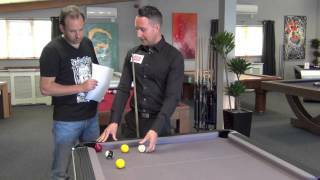 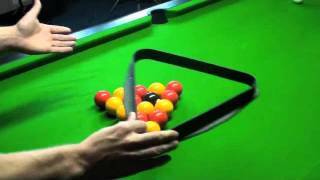 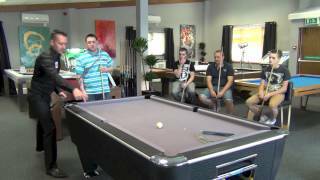 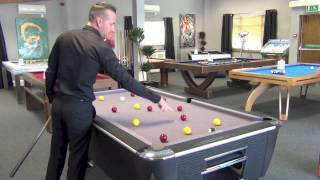 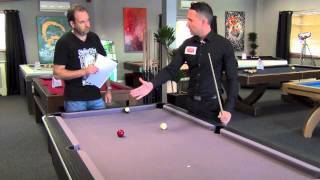 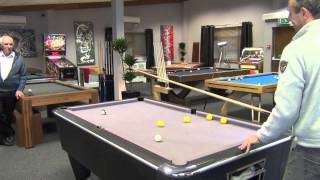 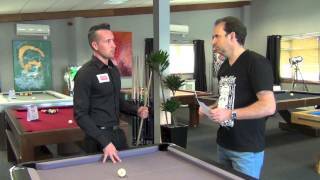 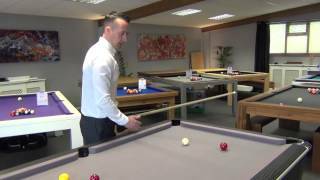 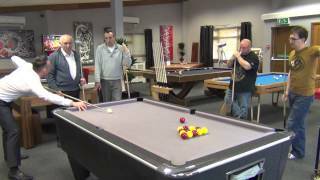 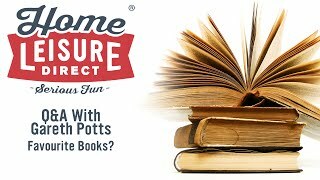 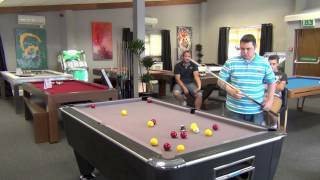 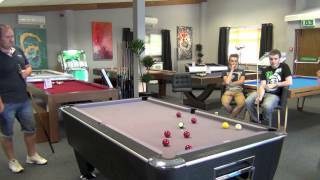 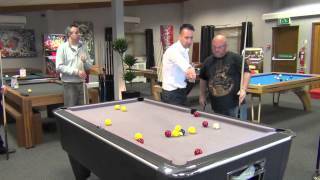 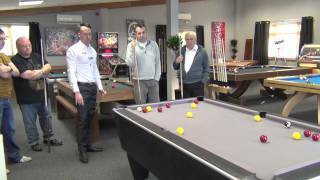 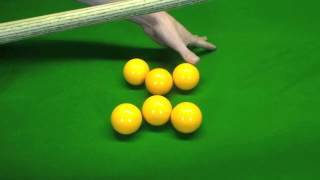 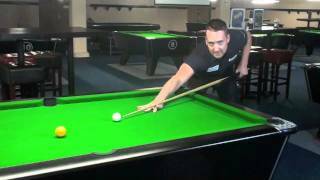 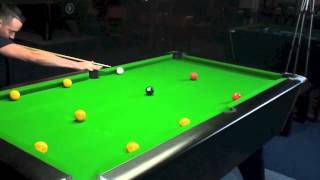 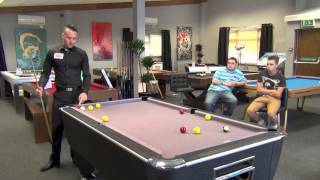 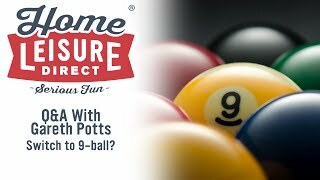 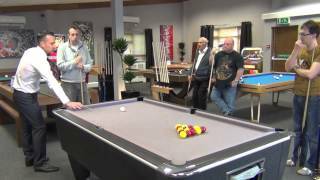 There are lots of other Gareth Potts videos to help you learn the nuances of pool, available on Home Leisure Direct. 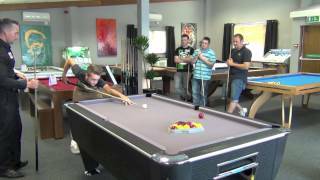 There are also excerpts from tournament matches, where you can see Gareth putting what he has taught into action. 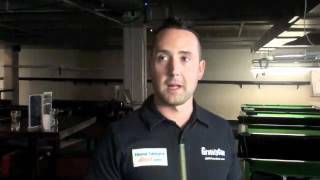 Gareth is a multiple winner of the English Pool Association World Rules World Championship, and Home Leisure Direct is proud to sponsor him. 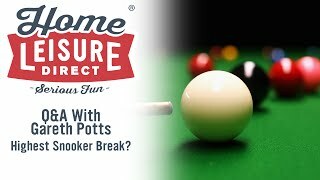 You can also check out the Gareth Potts Pool Coaching Packages.